Social Security Yojana is a new scheme introduced by the state government of West Bengal. The scheme would combine 5 old beneficiary schemes running in the state for self employed and people working in the unorganized sector in the state. 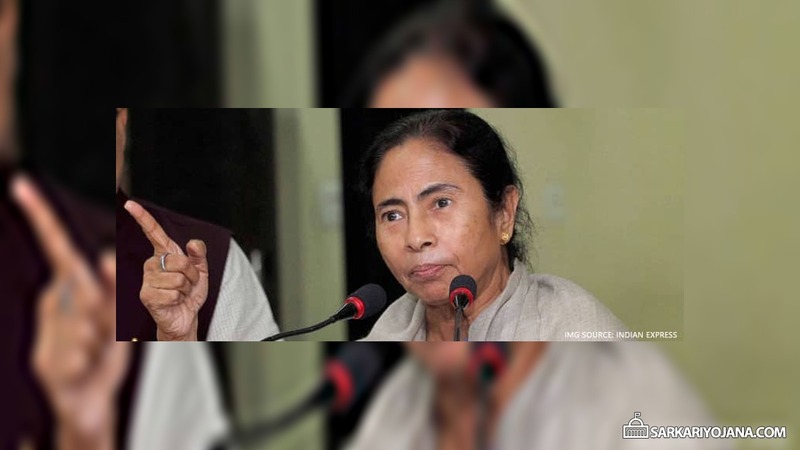 Chief Minister Mamata Banerjee decided to combine the5 old schemes and introduce a single scheme instead during a cabinet meeting. At present about 85 Lakh people are being benefited jointly by all the 5 schemes. The state government has spent about Rs. 880 crore between 2011 and 2016 for the implementation of these schemes. Under the new social security scheme, people from over 46 unorganized sectors would be benefited. These sectors would include bidi workers, book-binding workers, motor mechanics, boatman, and ICDS workers. Self employed workers from about 15 sectors such as jewellery manufacturing would also be included for benefits under the new scheme. The new Social Security Yojana would provide more benefits to the beneficiaries in comparison to the earlier 5 separate schemes. Ami ei yojanaer from fill up korte chi ami kibhabe kora hoy janle upkrita hobo.ami electrical er mistriy er kaj kori.Jodi online fill up hoy tohale process ta janaben. Sir plz reply this massage. amra SPHH ER bhokto poribar ..
banyay ghar venge geche ..
ami SPHH antar bhokto paribar. era Lidarder .jader paka bari tader name apnar kachhe age pathachhe. taderke name age ghor dichhen. ebhae ki gorib mukto korte parben. sir apnar kachhe ekanto anurodh . apni prakito gorib manush ke sahajoo korun. age name pathAchhe apnar kachhe. sir apnj ederke babostha karun. tobu panchayat amar name apnar kachhe pathachhena. ami pradhan mantri awas yojonar bari korchi kintu 3 rd taka akhono asani. tai ki korbo jana ben plz. amar maa er nama jayga ,(ila chandra).